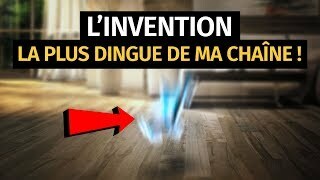 Dénicheur d'inventions. 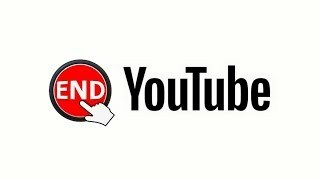 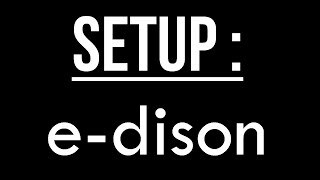 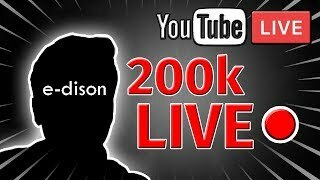 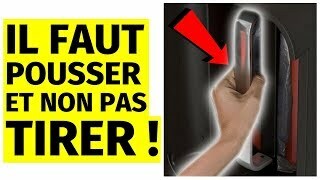 Le reste se passe en vidéo. 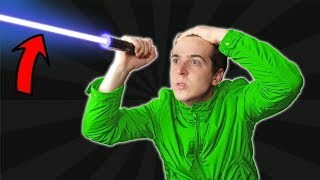 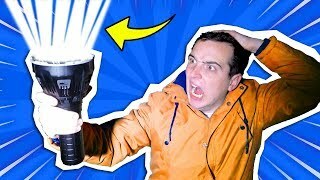 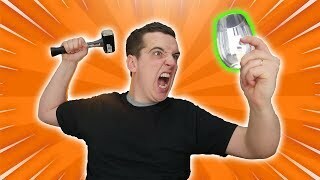 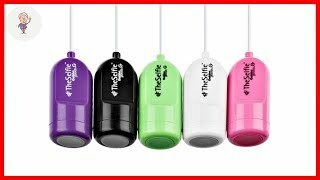 JE TESTE LA LAMPE LA PLUS FORTE DU MONDE ! 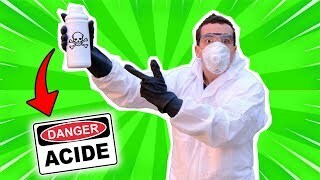 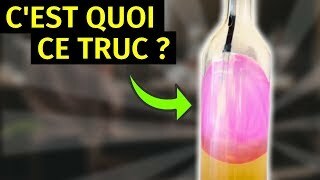 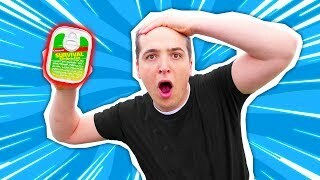 JE TESTE DES ACIDES ULTRA CORROSIFS ! 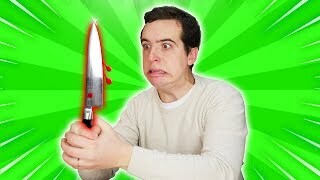 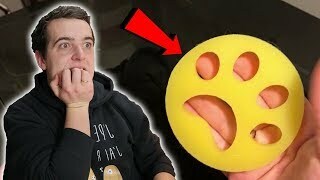 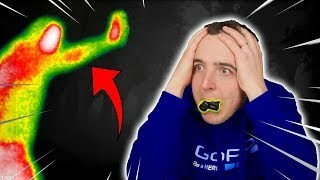 JE TESTE UN GADGET NOCTURNE INCROYABLE ! 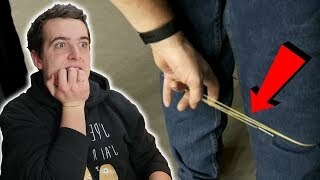 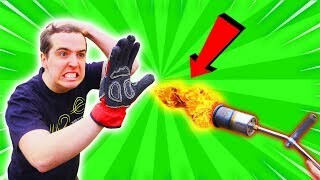 JE TESTE DES GANTS ULTRA RÉSISTANTS ! 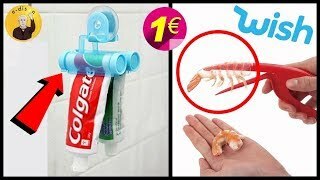 L'INVENTION LA PLUS DANGEREUSE DU MONDE ! 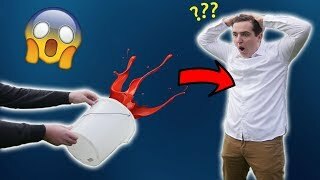 C'EST QUOI ENCORE CETTE MACHINE ?! 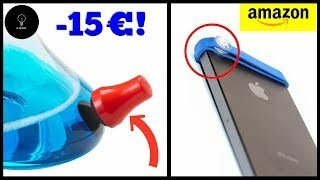 CE GADGET À 8€ EST TELLEMENT PRATIQUE ! 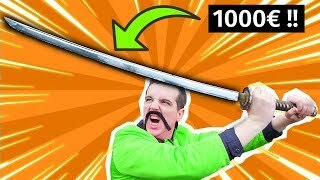 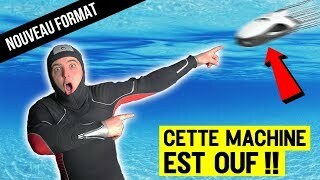 L'AIMANT LE PLUS PUISSANT DU MONDE ?! 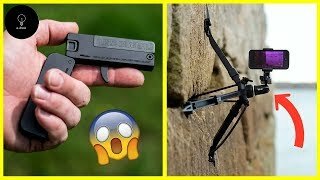 CETTE ARME DE POLICE EST DINGUE ! 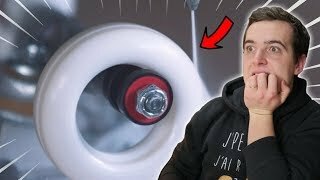 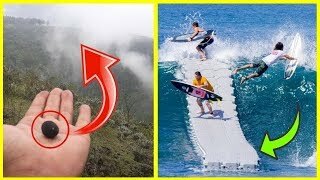 CE JET D'EAU EXPLOSE UNE ROUE DE SKATE ! 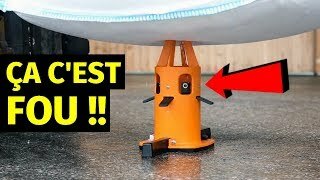 CES MACHINES SONT TELLEMENT SATISFAISANTES ! 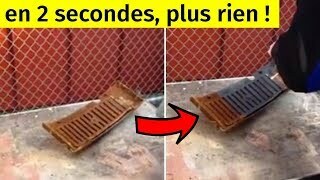 CE PRODUIT REND TOUT INSALISSABLE ??! 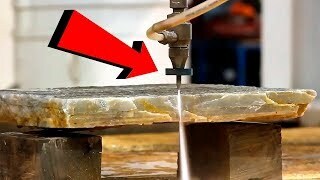 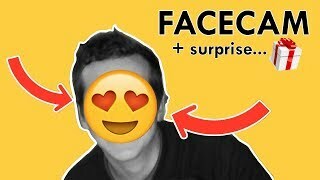 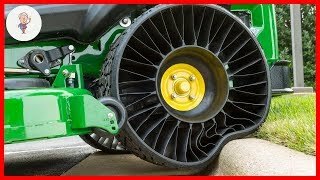 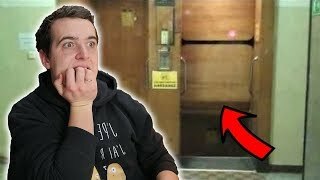 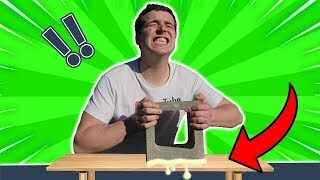 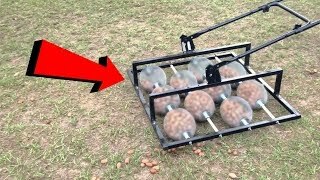 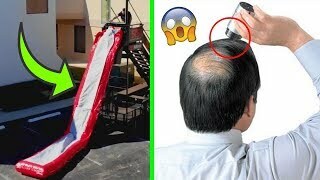 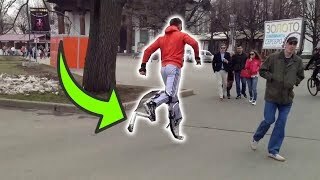 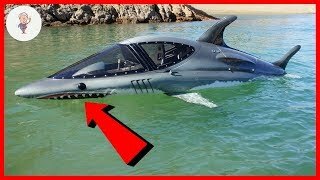 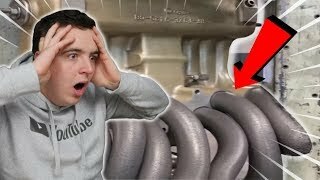 JE TESTE UNE MACHINE INCROYABLE ! 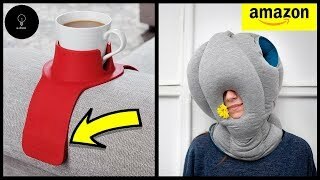 CET OBJET NETTOIE ABSOLUMENT TOUT ! 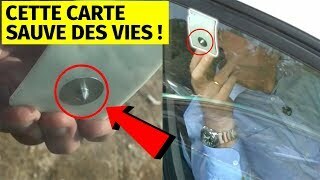 CETTE CARTE SAUVE DES VIES ! 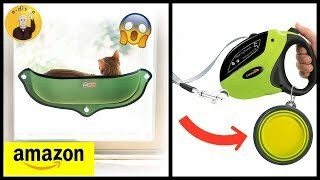 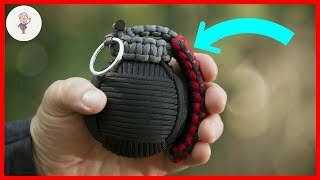 UN SAC POUR SAUTER PAR LA FENÊTRE ! 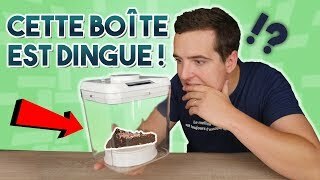 CE GADGET EST ENFIN ARRIVÉ ! 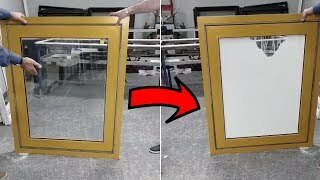 CETTE FENÊTRE EST INCROYABLE ! 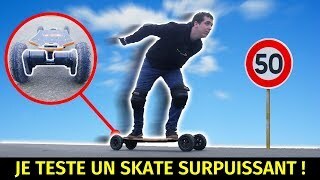 CE TRUC EST HALLUCINANT ! 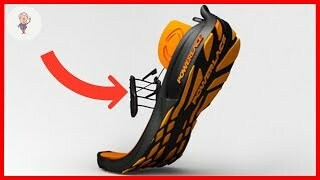 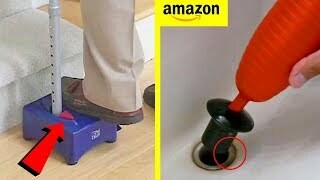 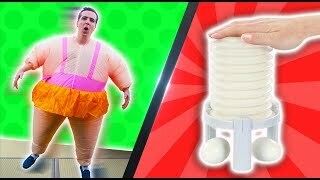 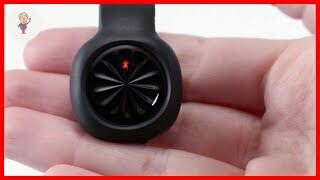 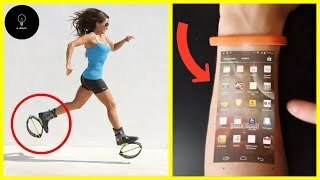 UNE INVENTION POUR COURIR ULTRA RAPIDEMENT ! 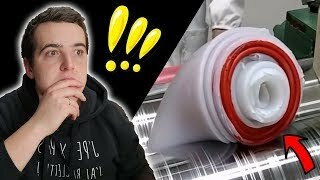 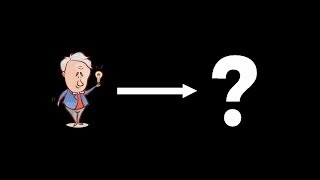 UN ÉTUDIANT A INVENTÉ CET OBJET RÉVOLUTIONNAIRE ! 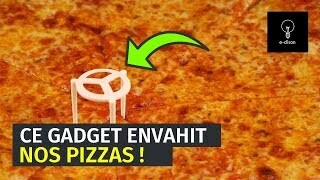 QUEL EST CE GADGET QUI ENVAHIT NOS PIZZAS ? 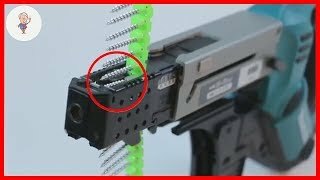 CETTE VITRE ARRÊTE DES BALLES DE AK-47 ! 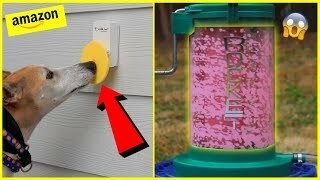 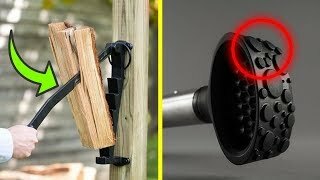 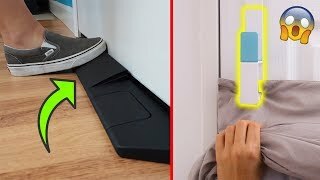 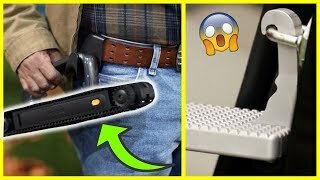 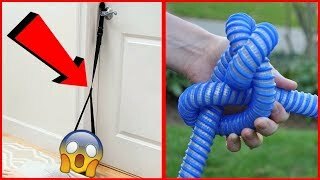 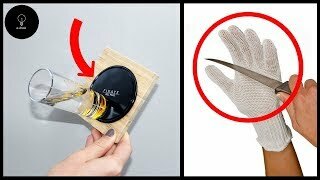 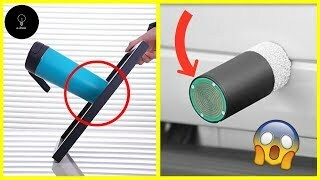 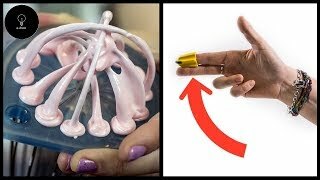 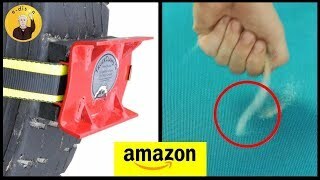 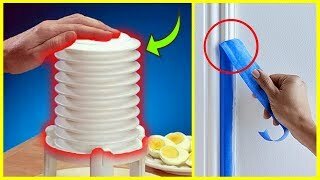 CES INVENTIONS PROPULSERONT VOTRE MAISON DANS UNE AUTRE DIMENSION ! 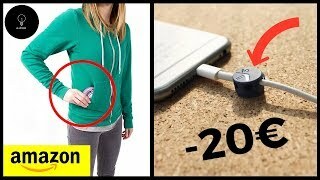 CES GADGETS VONT VOUS CHANGER LA VIE ! 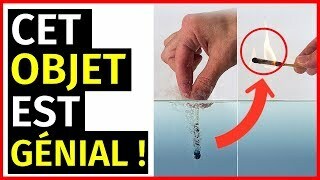 CET OBJET COUPE DE LA PIERRE AVEC DE L'EAU ! 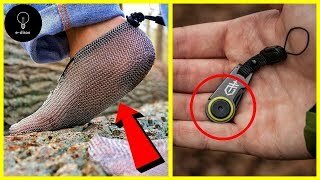 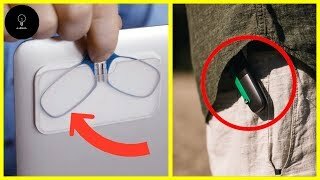 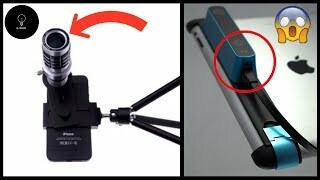 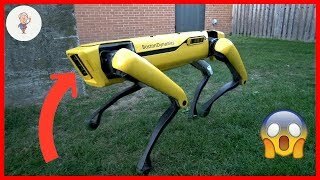 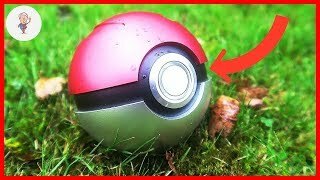 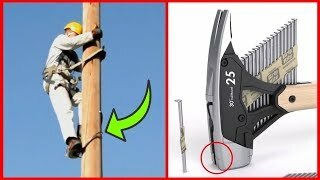 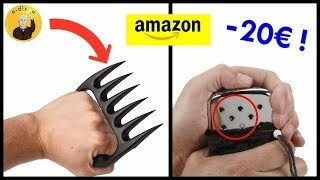 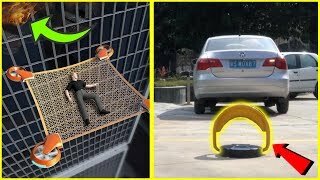 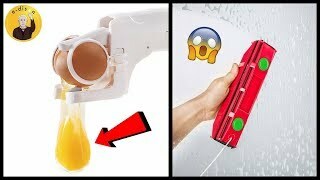 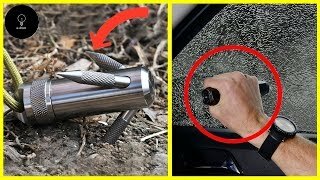 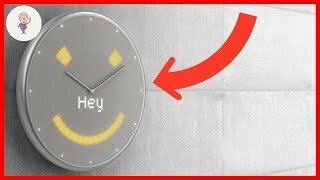 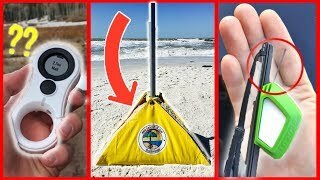 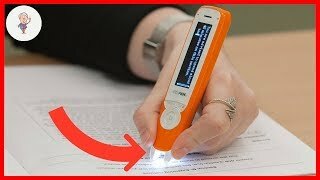 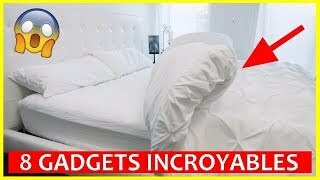 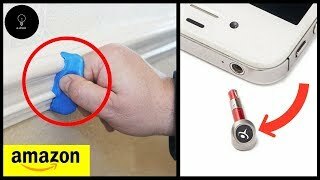 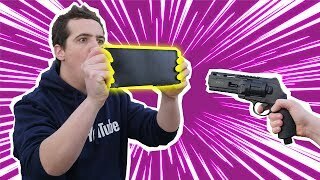 8 GADGETS QUI VONT RÉSOUDRE BIEN DES PROBLÈMES ! 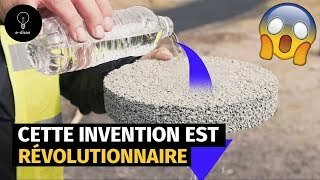 CETTE INVENTION EST RÉVOLUTIONNAIRE ! 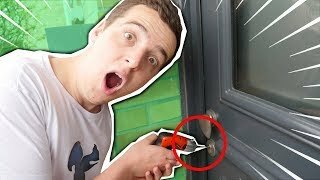 CETTE BOÎTE VA VOUS RENDRE DINGUE ! 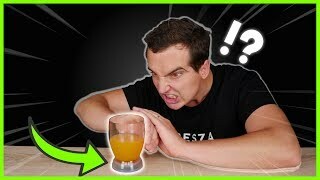 CE VERRE EST BEAUCOUP TROP OUF ! 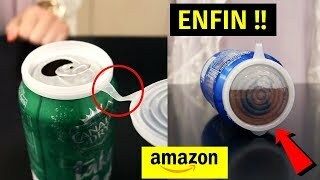 CETTE INVENTION EST FOLLE ! 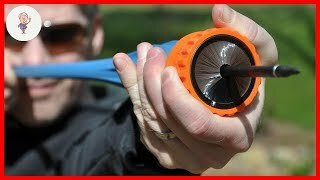 LES GADGETS ULTIMES POUR CET ÉTÉ ! 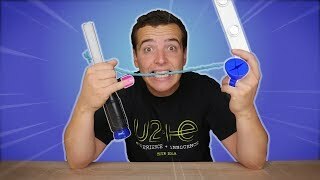 L'INVENTION LA PLUS DINGUE DE TOUTE MA CHAÎNE ! 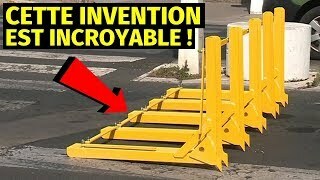 CET OBJET EST MAGIQUE ! 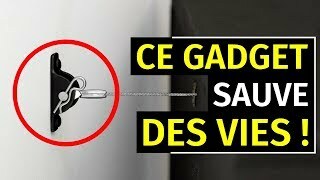 CE GADGET SAUVE DES VIES ! 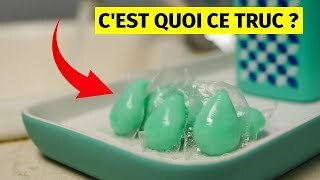 CETTE INVENTION VA VOUS SURPRENDRE ! 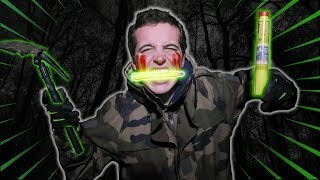 CET OBJET EST FOU ! 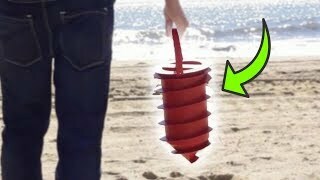 CET OBJET EST INFRANCHISSABLE ! 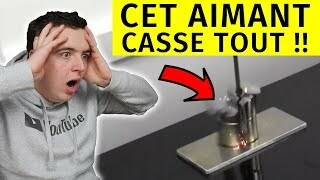 CET OBJET VA VOUS FAIRE GAGNER DU TEMPS ! 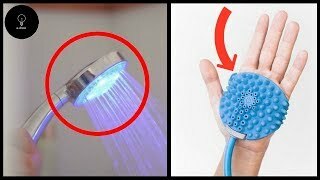 10 GADGETS TRÈS COOLS QUI COÛTENT 1€ SUR WISH !